The Myth of the Emergency IEP Meeting. Home » IEP Advice for Parents » The Myth of the Emergency IEP Meeting. Look, I get it. A crisis of some kind has just occurred and you want action. You want this item addressed, and and you want it fixed. Yesterday. So you try to call an emergency IEP meeting. Guess what? 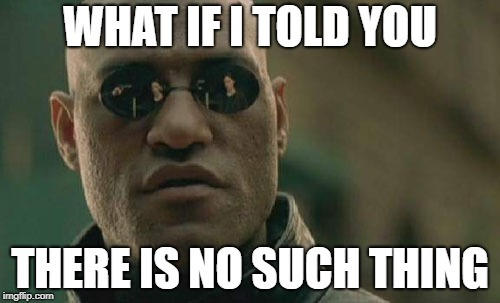 No really, there isn’t. You can look in IDEA, but you won’t find it there. And while I haven’t memorized all the state regs for all 50 states, I have yet to hear of one. How often can parents call an IEP meeting? Parents can call an IEP meeting whenever they want. However, as I often preface thoughts and statements, “Should you find yourself in Due Process……….” you want to appear sane and reasonable. Calling a meeting every week may not be viewed as reasonable. If I request an IEP meeting, how long do they have to respond? It depends. Some states define it at 5 or 10 days, others do not. You have to check your own state regs. And, this is just to respond to your request for an IEP meeting. It doesn’t mean that they have to schedule it. Some states do define that it has to be scheduled within 30 days of parent’s request. Again, check your state regs. You can also call and ask your state’s Parent Training Center. Appeal to their good nature. I’m being serious. That really is all you can do. You can explain to them why this is urgent to you. I’ve been trying to instill my sense of urgency about some things to my sons and husband for years, it hasn’t worked. Still, I keep trying. And I’m not making light of your situation. Really, I’m not. But what I find is that many parents get ‘stuck’ on the whole calling an emergency meeting thing (particularly when the school tells them they are under no obligation to do so) and then they lose sight of the core of their concerns. The battle with the school then becomes about when/how soon the meeting is, and not about the child. You can request an IEP meeting and ask that it be held as soon as possible. When you do that, give them all your available dates and times. Start working on ideas for solutions. Involve and engage your child in the process. You can also check your school district website and see if they have a policy that defines this. In the end, you can hold them accountable to your state’s defined timelines, but that’s about it. And for many states, it just says that the school must respond in a “reasonable” amount of time. Fun, huh? The IEP process is slow, so very slow. This is why I am constantly on parents about how you need to be proactive. An IEP parent needs to be trying to predict and prevent as much as we can. You have to be an active participant, all year long. Because when there is an urgent or emergency issue, there’s no such thing as an emergency IEP meeting. 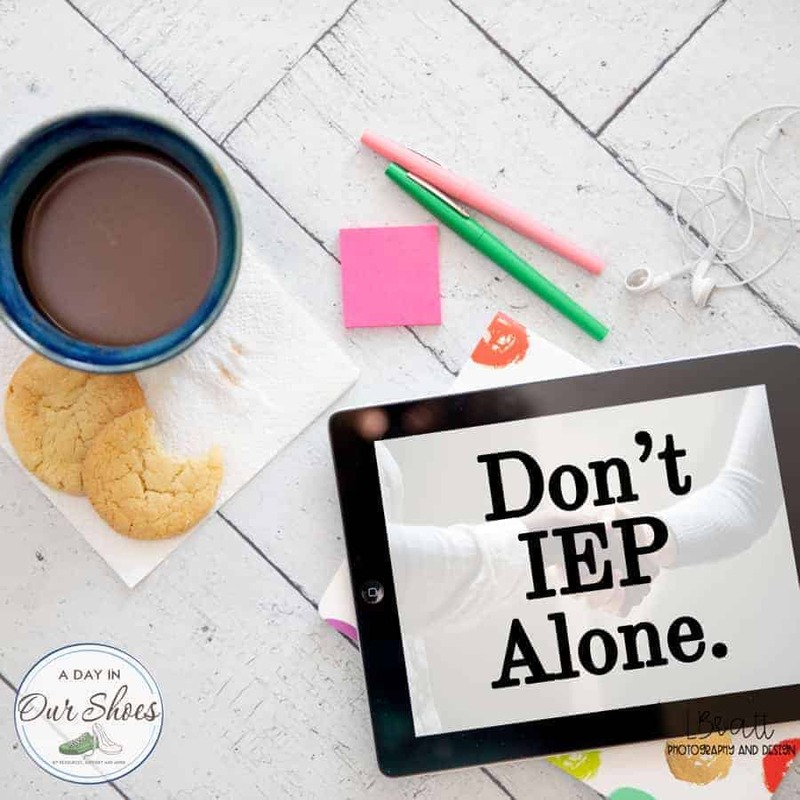 5 Things every Parent MUST DO in the IEP Process. How to write your Best Ever Parent Concerns Letter. But what if my child is unsafe? You should be able to get a stop-gap measure in place until the IEP team can convene and revise the IEP. There are certain disciplinary reasons that your team will call an emergency meeting. Trust me, you don’t want one. Ok, so that’s about it. Not trying to be anyone’s wet blanket, really. But it’s all about learning to use the system and what is available to you. Asking for or demanding things that are not in IDEA is not helpful for anyone. Best to focus on what we can control.